Happy 4th of July! 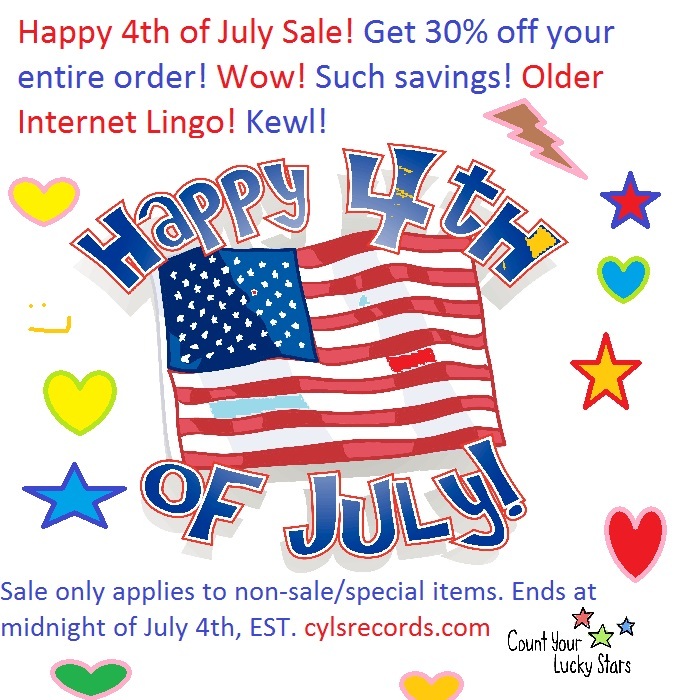 To celebrate, get 30% off your entire order! Excludes specials/items already on sale. Promotion runs until July 4th at midnight EST. Get your savings on- for America!